Welcome to Hessle Mount School. We are a family owned and run independent preparatory school, where children are encouraged to be themselves and reach their full potential. Each pupil is celebrated at every level and given constructive support to strive for further success. We are confident we can provide students with a strong educational grounding and memorable experience. Children are welcomed with open arms and a huge smile. We embrace their individuality from their very first day and ensure their personalities are understood and allowed to shine. Our excellent teachers and support staff are able to provide personal support to those with disabilities or those for whom English is an additional language, allowing them to prosper during their time here at Hessle Mount. 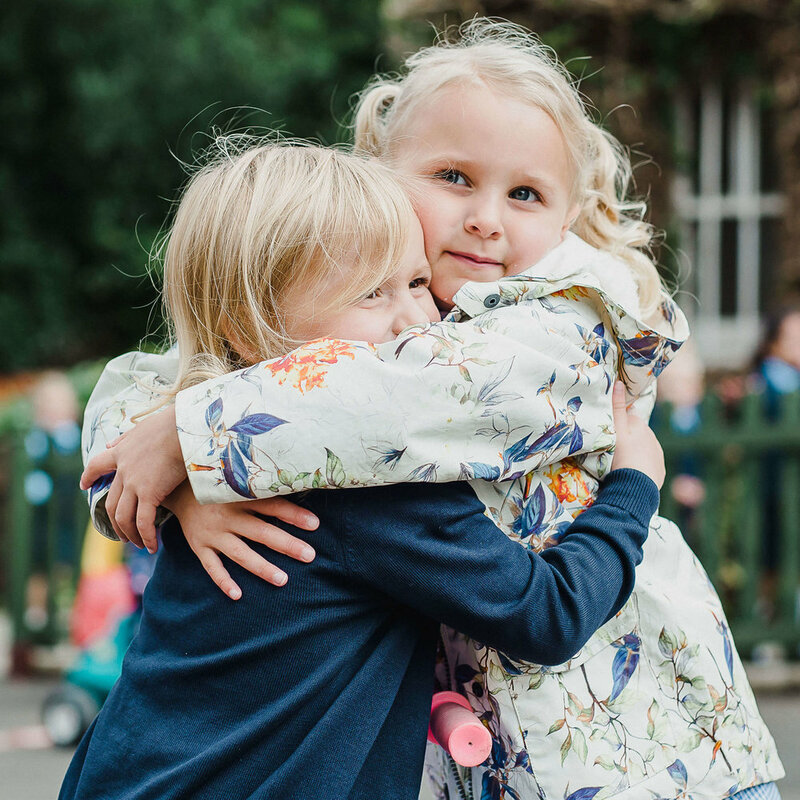 Our philosophy at Hessle Mount is that we believe the quality of early years education can set the precedent for every child’s future schooling career. We want every child to enjoy coming to school each day, to feel comfortable, confident and happy in their learning environment. We encourage pupils to form strong bonds with their classmates and we have a zero tolerance policy on any form of bullying. We welcome our pupils to confide in their teachers - no-one is ever too busy to listen. Fostering enthusiasm is important to us, so that children are willing and able to search for answers to their problems themselves. How Can You Find Out More About Hessle Mount?